We invite you to contact us today to discuss your care. Please don't hesitate to call us at (850) 455-1349. At Navy Boulevard Animal Hospital, you can expect state-of-the-art medical care for your four-legged companions. We believe in nurturing the human-animal bond and creating a harmonious relationship between people and animals. You can expect to be greeted by a courteous receptionist, clean exam rooms, friendly doctors, and caring technicians. We appreciate the role we get to play in your pets’ health care. 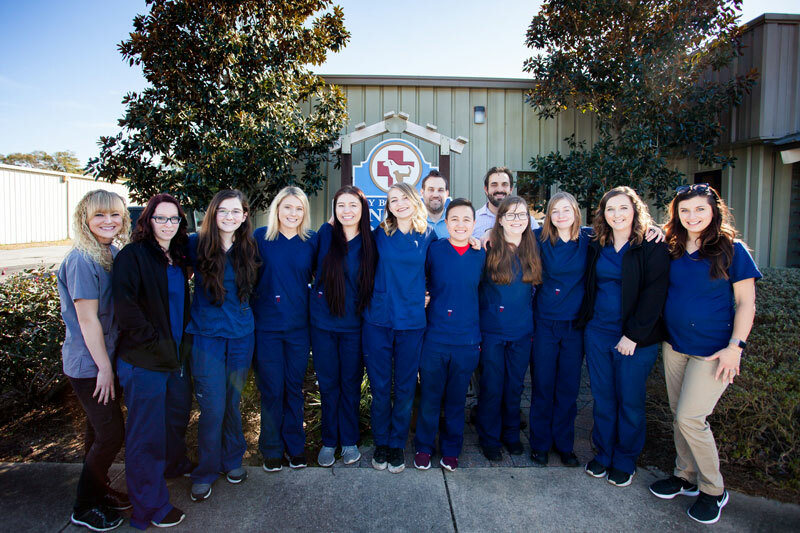 Navy Boulevard Animal Hospital is proud to serve Pensacola, FL and the surrounding areas. We are dedicated to providing the highest level of veterinary medicine along with friendly, compassionate service. 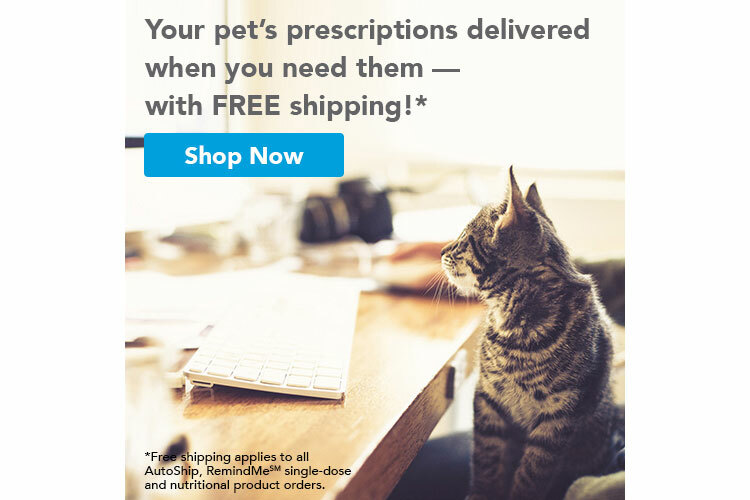 Your pet's prescriptions delivered when you need them - with FREE shipping! Such a great experience here with my sick cat who was not feeling well. The doctor made her feel right at ease even though she was scared and ill. He diagnosed her right away and she was feeling much better in a couple of days! I would recommend this fabulous clinic to all of my friends and family! Wonderful care for your pets! Dr. Russell and Staff are terrific, knowledgeable and very caring. We would definitely recommend this veterinary hospital and their boarding facilities (for dogs and cats). 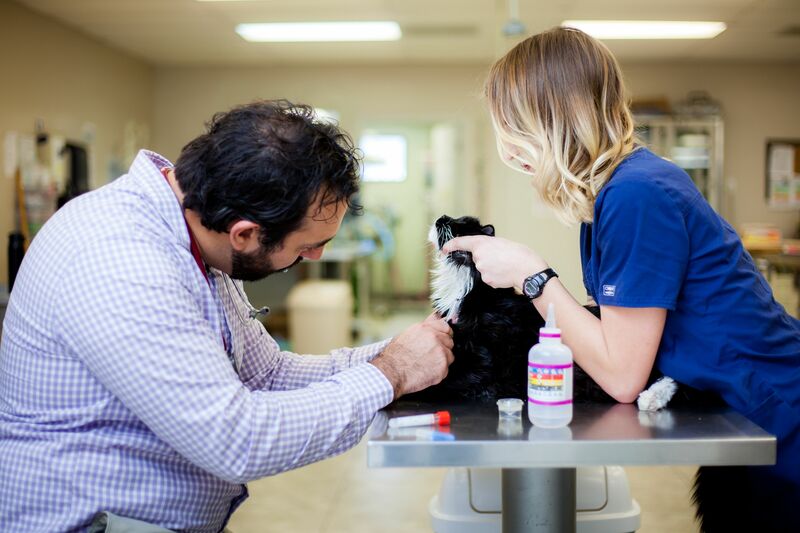 This is a one stop shop as they offer veterinary services, boarding, grooming, play day, you can even buy most of your pets' prescription (diet included) here ! Great team here to take care of your pet! The doctor and staff are knowledgeable, helpful and professional, which make taking my dog to the vet a comfortable experience for both me and my dog! I highly recommend this facility! Impressed! Recently moved to the area and this was the closest vet to our home. As a new client I called in for a same day appointment and drop off, no problem they said. The staff was super friendly and helpful. 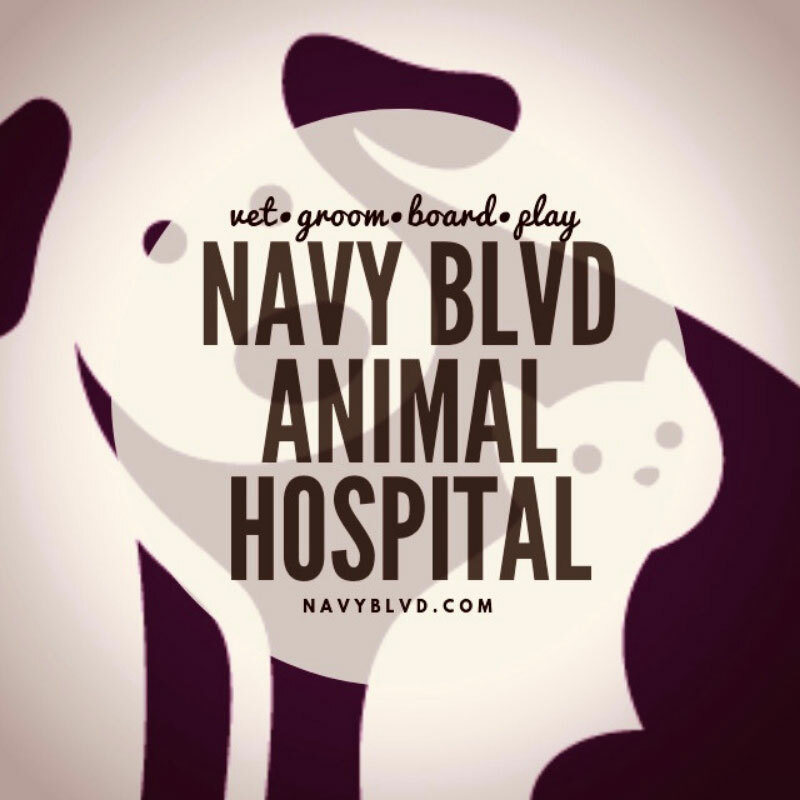 I’m thankful we have Navy Bouelvard Animal and their team for our pets! Great job!